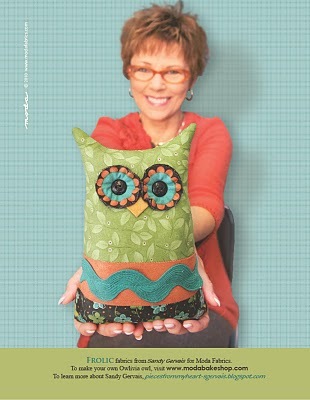 These adorable, quick-to make pillowcases are great for gifts, quilt storage, or to finish off your bedroom ensemble. 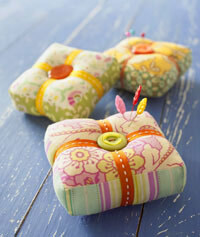 Make this quick project using four fat quarters of your favorite fabrics. 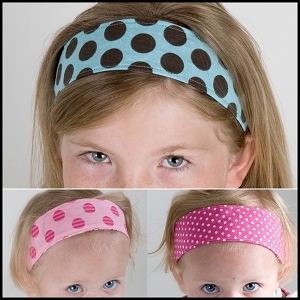 Make one or one hundred of these fun headbands for your kids, yourself, your friends! 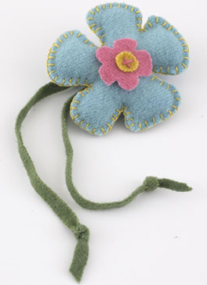 Make this little "sewing companion" to set by your machine or on a shelf nearby to watch over you. She can also be used as a pincushion if you can bear to poke her with pins! 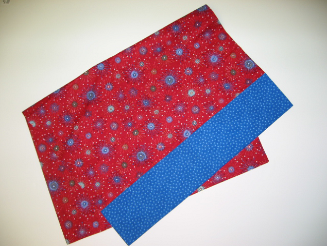 Get cooking with this cute reversible wraparound apron that you can whip up in no time! 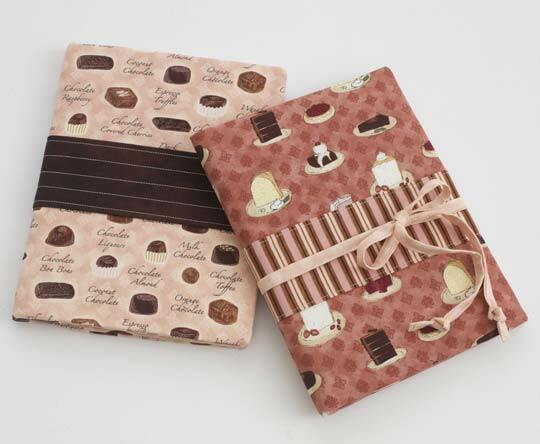 Have fun creating one of these journal slipcovers that fit a standard size notebook. The Timely Treasure for this month is an adorable Grab Bag found on www.allpeoplequilt.com. 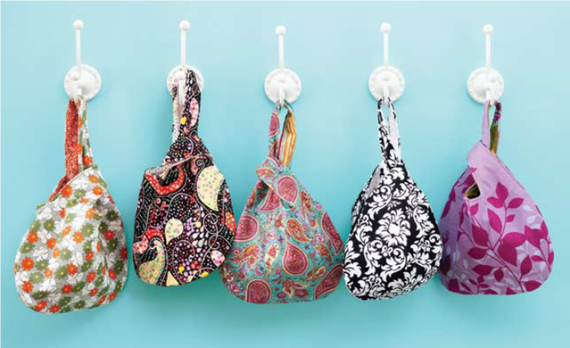 Make one of these versatile bags for "Sew & Tell" at March's guild meeting. 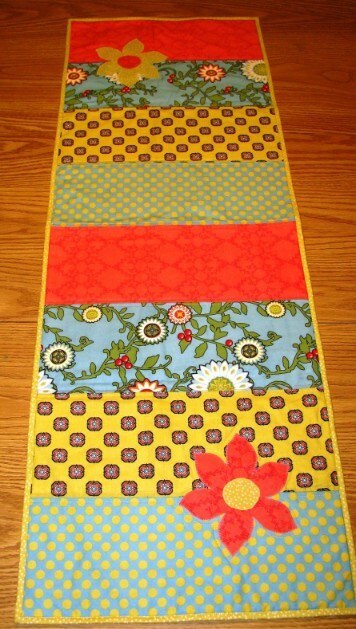 Click on the link above to see the free pattern from Better Homes & Gardens www.allpeoplequilt.com. 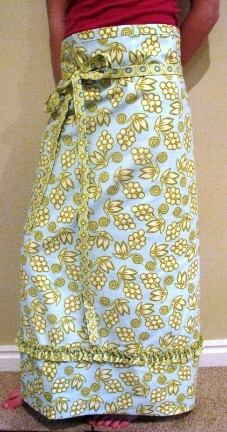 Make one or one hundred, and bring to next guild meeting for "Sew & Tell."